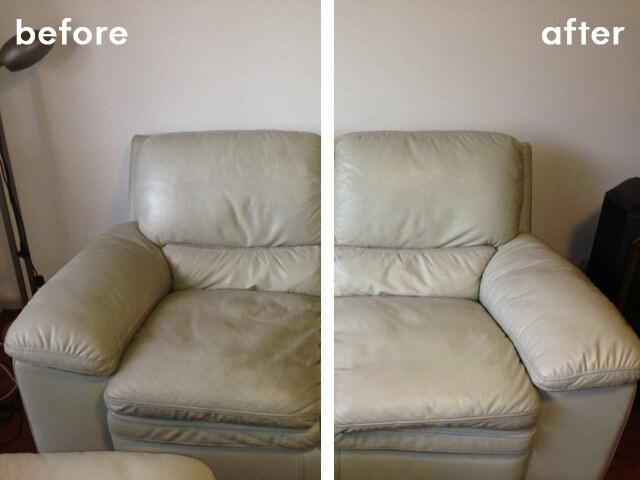 At Bensons Cleaning Services, we specialise in upholstery cleaning and leather cleaning. One of the largest investments in your home can be your soft furnishings. 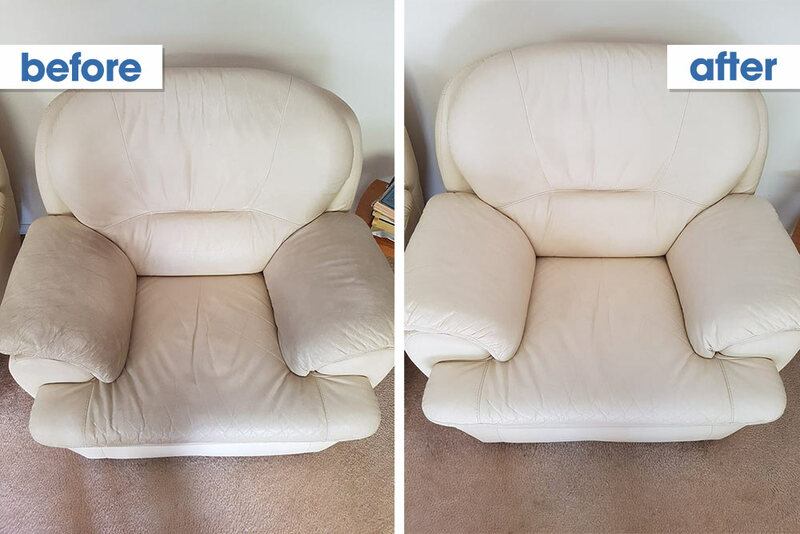 But how many people stop to compare the cost of replacing them with simply having them maintained by professional upholstery cleaners? 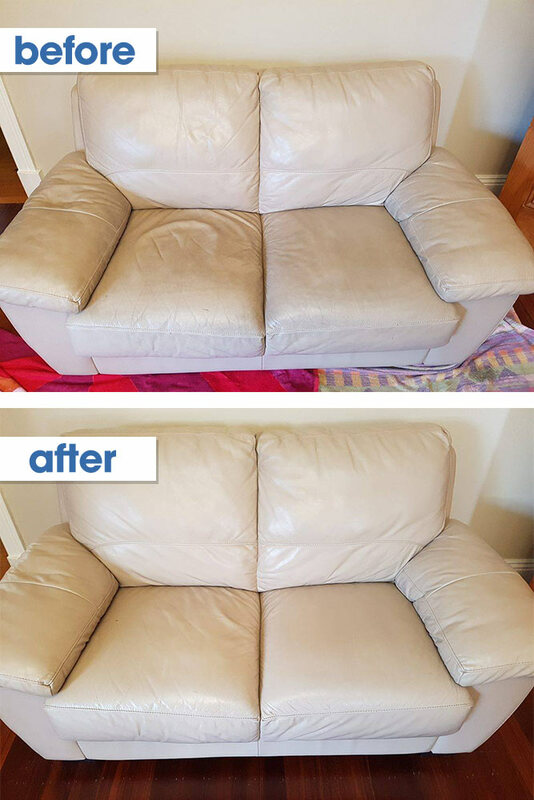 Proper upholstery cleaning can keep it looking and smelling like new. 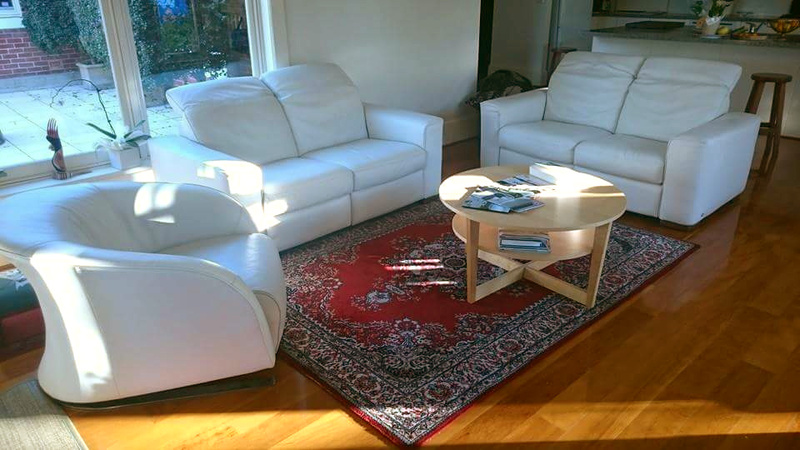 This is where Bensons Cleaning Services can assist you. 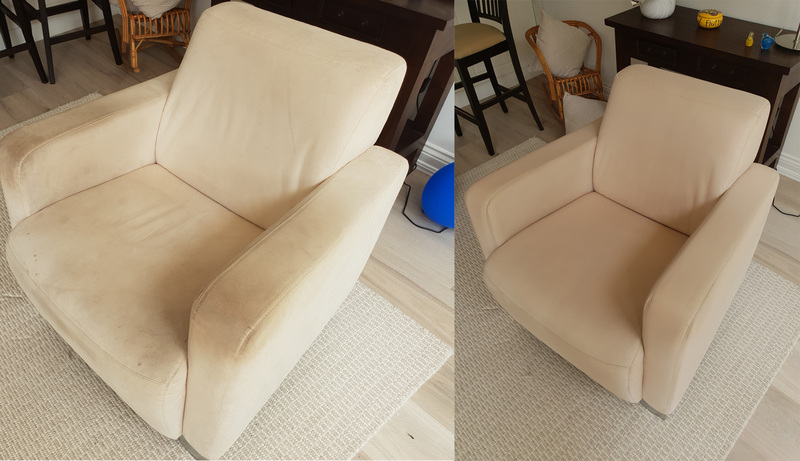 By restoring your upholstery, with deep down removal of dust mites, household dust and various allergens (which can be a cause of asthma and other bronchial complaints) through lounge steam cleaning, your soft furnishings will be restored to their original beauty and freshness. 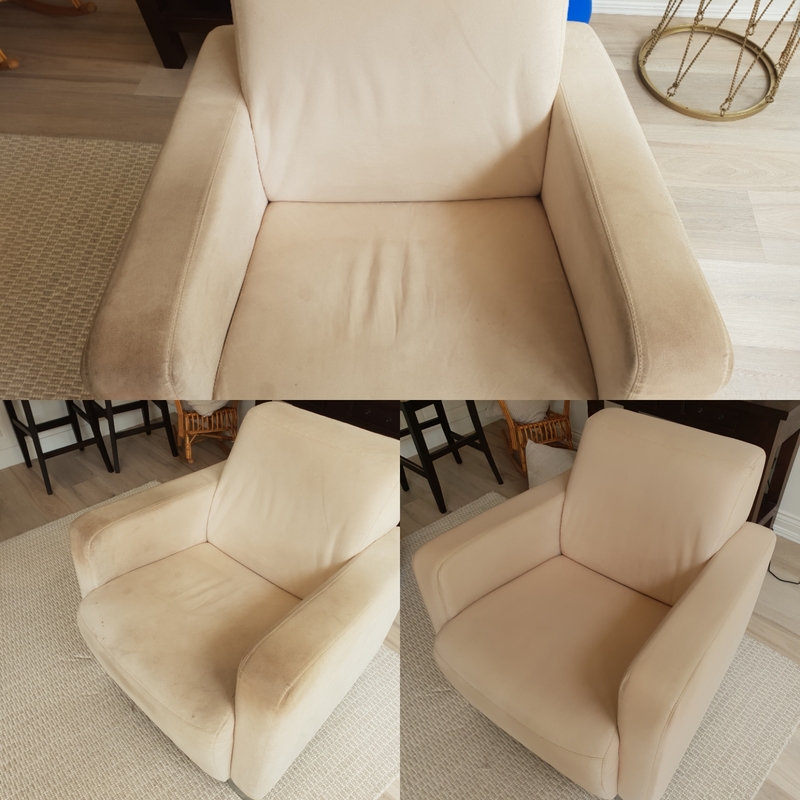 Scott transformed two dirty 15 year old cloth recliners back to almost new. 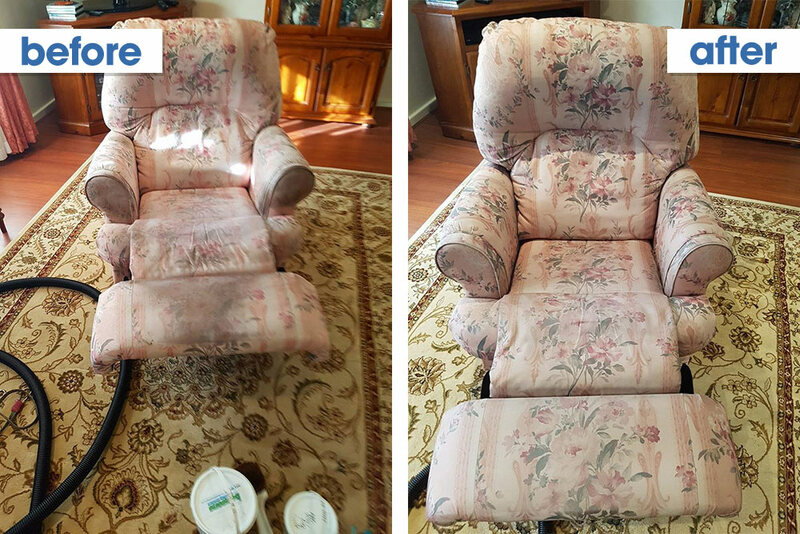 We couldn’t believe the difference when they were finished. We will definitely now use Bensons for all our cleaning needs. 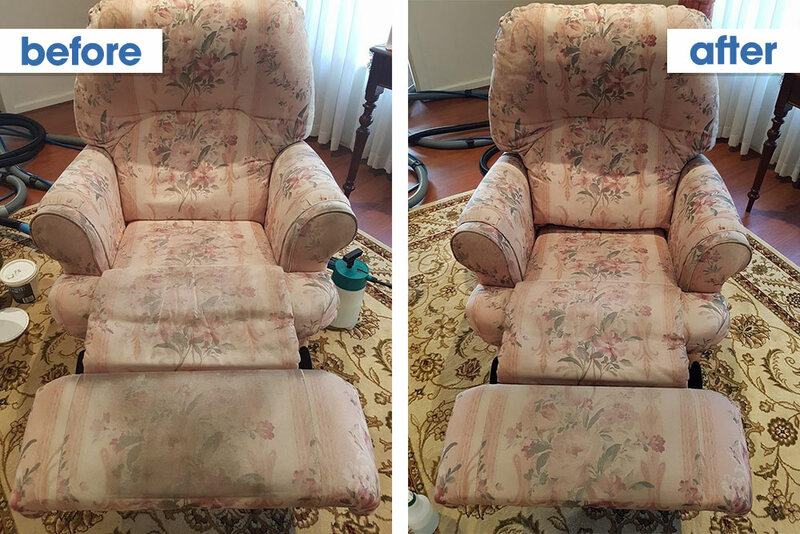 At Bensons Cleaning Services, we pride ourselves on having ITI Accredited technicians trained in upholstery steam cleaning so that you, the customer will have peace of mind. 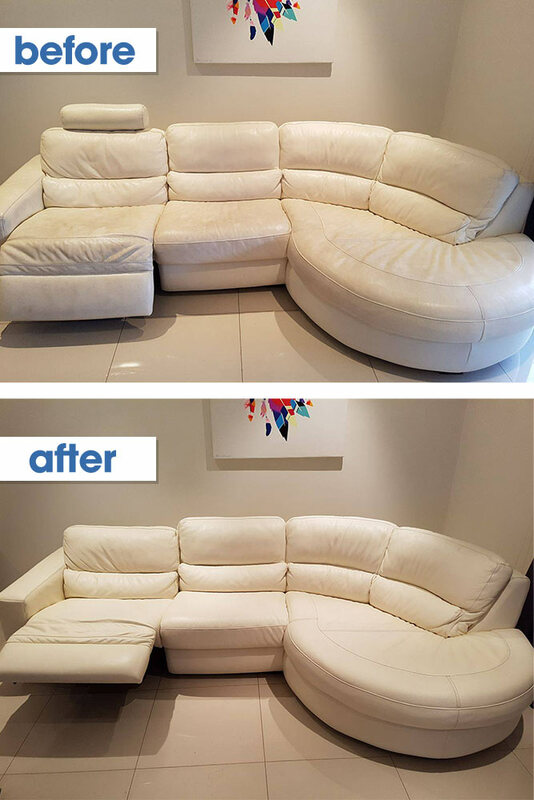 Our Accredited Technicians clean to Australian Standards Requirements using the latest equipment and specifically formulated products that clean and bring to life all those dull looking fabrics. Looking for cleaners who care? Call us 0412 184 687 today. 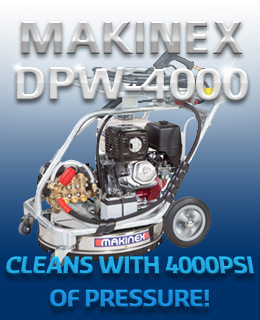 Prices may vary if less than 5x at any one time are requested to be cleaned. 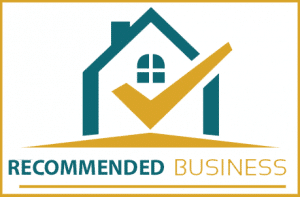 All prices are subject to our inspection & condition by our trained technicians. 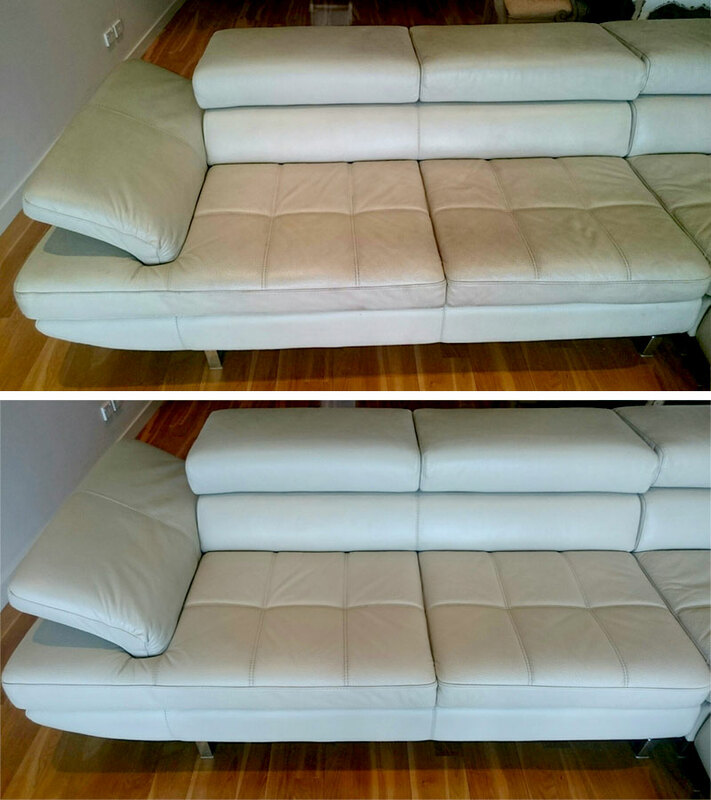 The standard couch cleaning service is a two stage process. 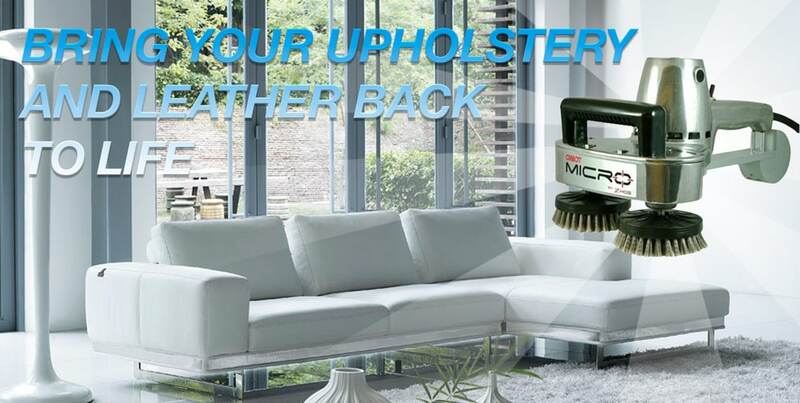 First, our couch cleaners shampoo the leather lounge suite then we wipe it down dry with a special micro fibre cloth. 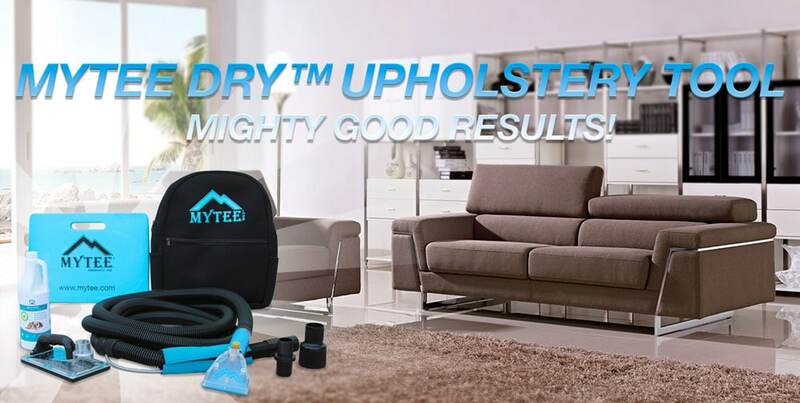 In the 2nd stage, we place a high-quality leather conditioner which replaces the goodness in the leather, this prevents the leather from drying & cracking. 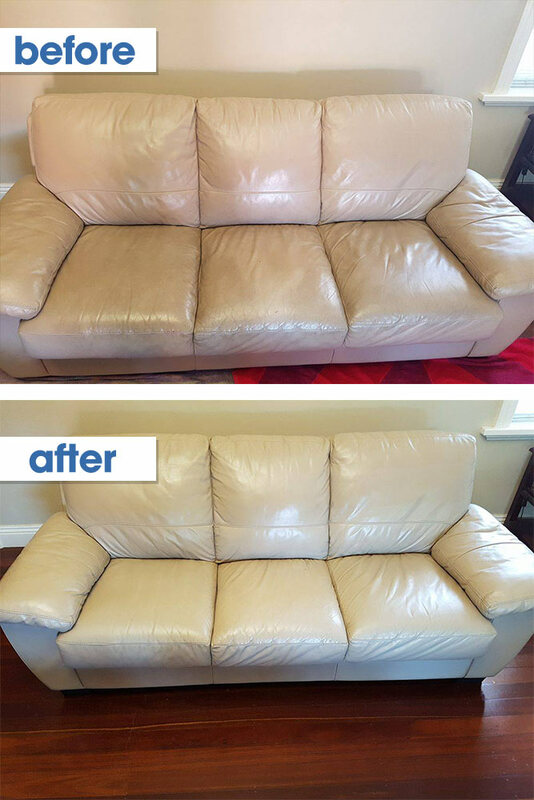 The deluxe clean’s main benefit is we steam clean the leather to ensure all loose soil & grease marks from heads and hands are removed from the leather, which will provide the best outcome when we apply our leather conditioner. 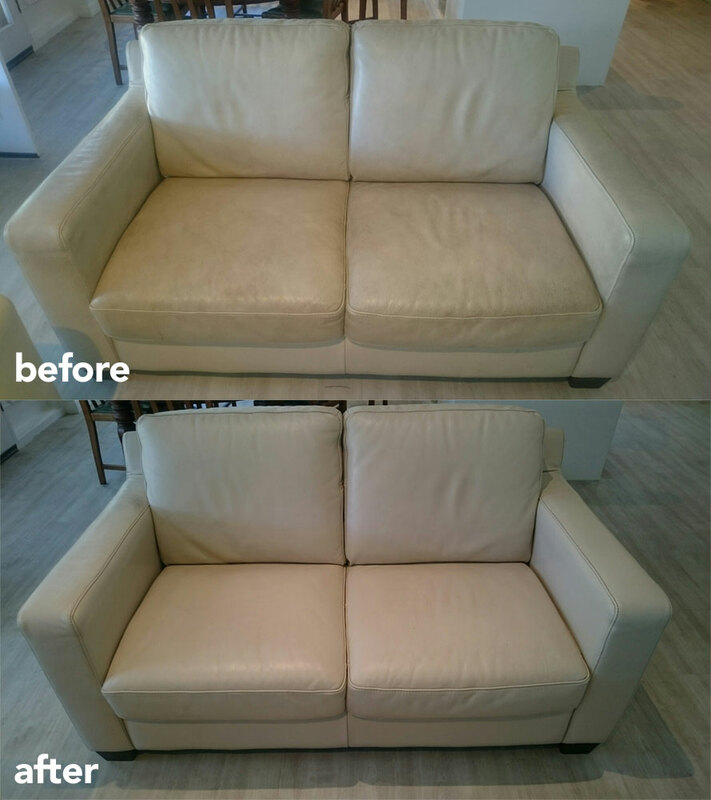 This three stage lounge cleaning process is optional but highly recommended for keeping your leather in its original condition. 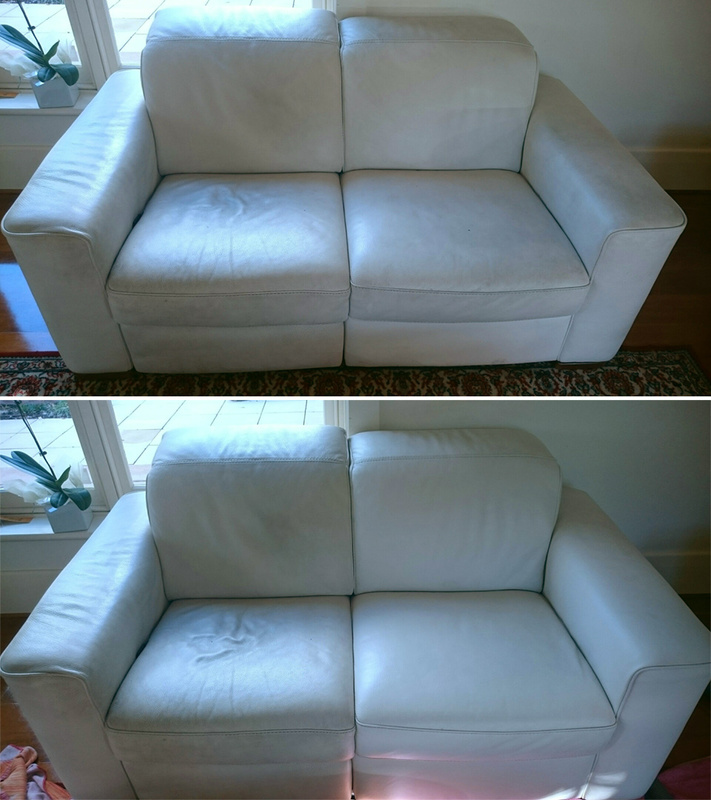 I had my white leather lounge cleaned. It was filthy from 3+ years of 3 children and a dog jumping all over it. It came up a treat and I could not be happier. 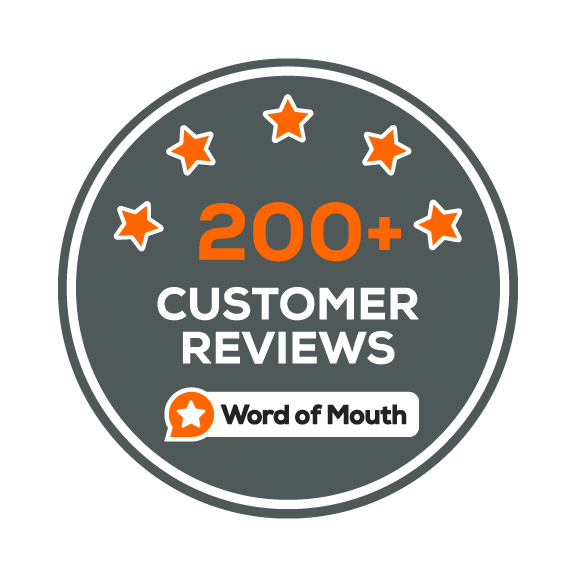 I am getting lots of great comments on it! 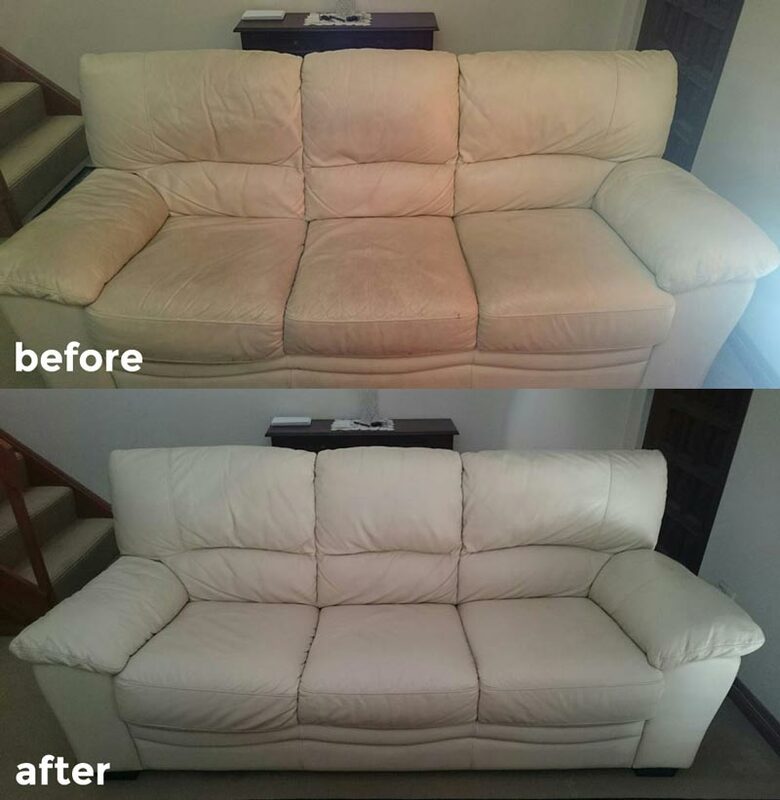 Phone 0412 184 687 for a free quote as the prices vary! 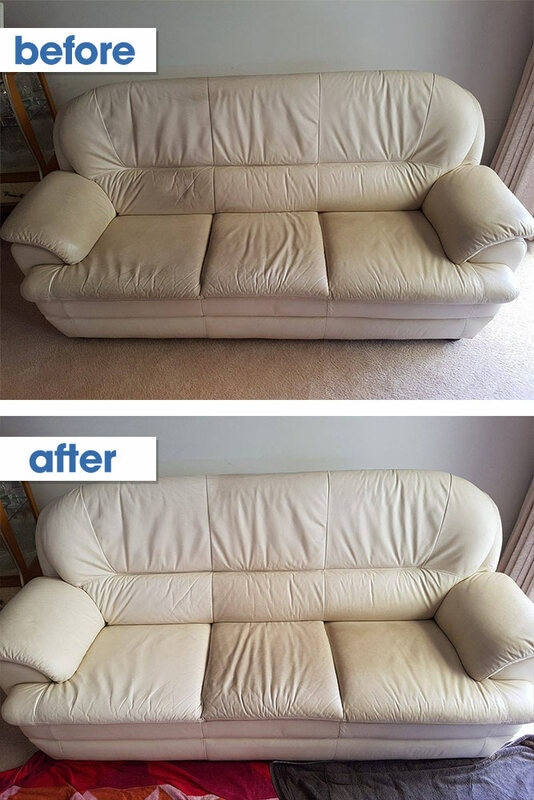 A pre-inspection of your leather sofa. 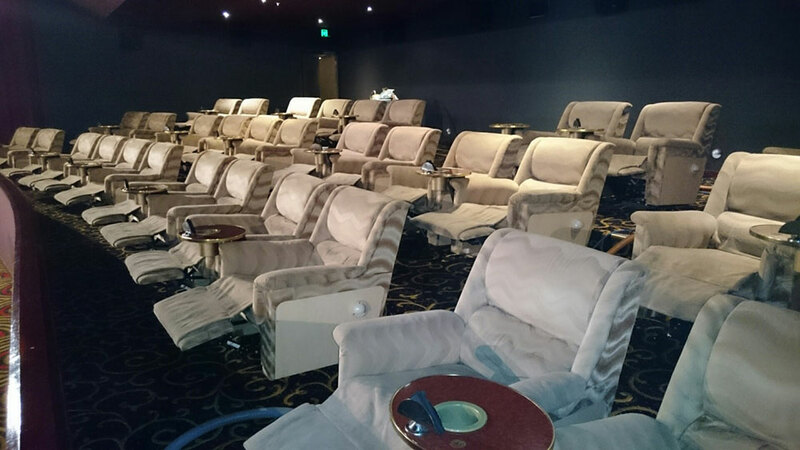 Pre-vacuum under cushions & seats. Hand wash using a high quality leather cleaning chemical agitating the chemical to remove the build up of dirt & grime. 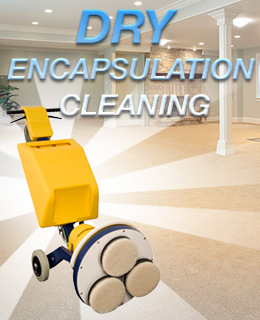 We use our Micro-Orbot Twin Brush to remove any further soiling, this process is where you see the major difference. Wipe down with a special micro fibre cloth. 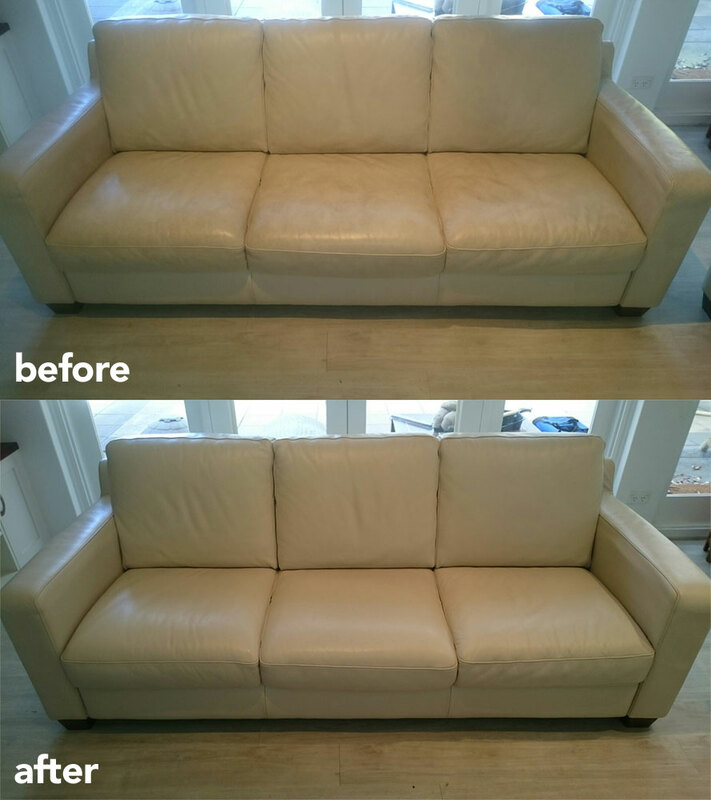 Apply a high quality leather conditioner all over the sofa, allow to dry for one hour before re using it. 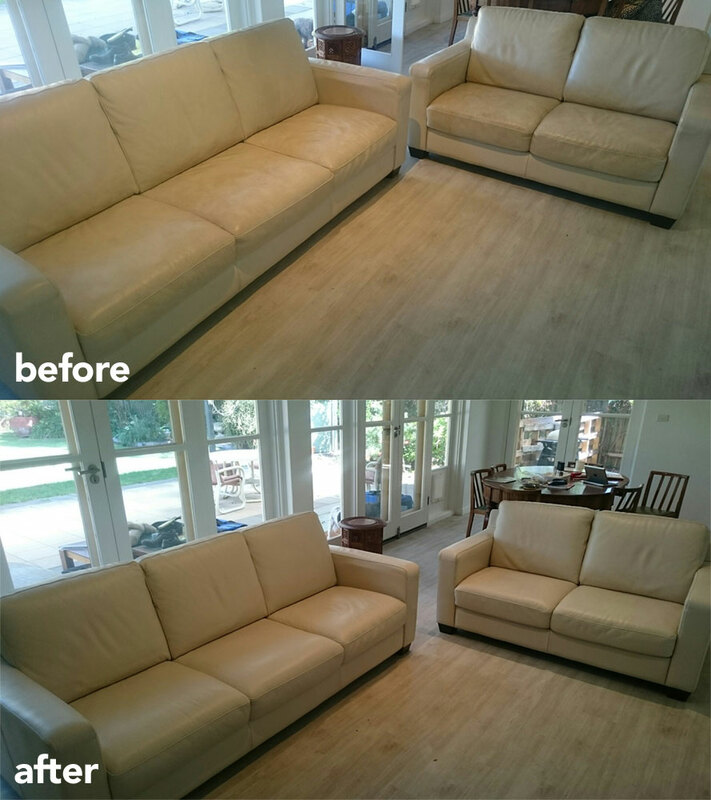 The lounge will look clean and have a soft leather feel again to it.